Car accidents are terrible events for all parties involved. They lead to emotional distress and can cause physical injury or worse. No one wants to be blamed for such an aftermath, and this is even more true considering the driver at fault generally has to pay all the damages. Not to mention the impact causing an accident has on insurance rates. How the police and insurance companies determine fault can vary state by state. There are even some no-fault states where each driver’s insurance covers the damages their vehicles sustained. With those outliers out of the way, however, there are some general guidelines for how fault in an accident is usually determined. Police will pay close attention to things each driver says when arriving to the scene. Sometimes this alone can determine fault. For example, statements like “I didn’t see them” are typically viewed as tacit admissions of guilt. Witness statements can also be important for determining who is at fault, especially if they are corroborating. It’s best after an accident to avoid making any unnecessary statement and let the police examine the scene. This is probably the most crucial part of determining fault if it is immediately unclear. If it is found that a driver violated traffic laws, then that driver is almost always considered at fault. If an officer happened to witness the accident, their report will be crucial for insurance companies determining liability. If an officer is not immediately present, it’s always important to call the police so they can investigate. When they arrive, police can investigate physical evidence from the scene. This includes things like skid marks, paint, and damage to the vehicle that indicate a clearer picture of what occured. The police shouldn’t be the only ones recording evidence, though. Photographic evidence of damages, video evidence—either privately recorded or captured on a public security camera should be collected by all parties involved. If the accident extended onto the private property of a nearby home and caused damage to their sidewalk or driveway, the homeowners could need concrete slab lifting. 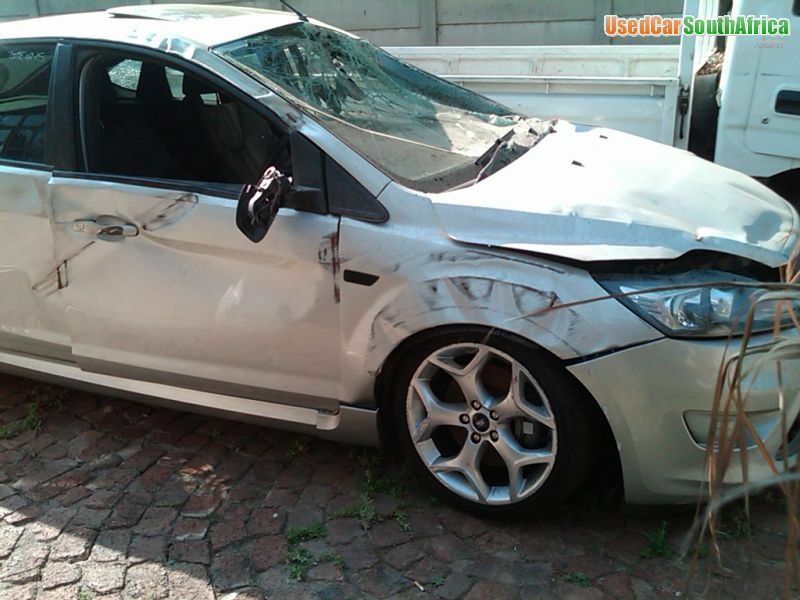 Chances are, they will file a claim against the drivers to repair the damages. Therefore, it is essential that evidence from the scene be collected in its entirety, to avoid any frustration down the road. In general, most insurance companies will determine fault based on its state’s definition of negligence. Following claims and evidence gathered, the company of the driver deemed negligent will be responsible for the payment. There can be some exceptions to this, however. Some states have comparable negligent laws, which basically means both drivers can be determined to share a percentage of the blame. In this case, each company would pay what is determined to be their percentage of the cost. Naturally, insurance companies would love to avoid paying altogether, and there are a few ways they can deny claims. Probably the most common way of doing this is the insurance company stating the claimant doesn’t have full coverage. This could be something like a lack of collision insurance when the claimant only has the state mandated liability insurance. If you are injured in the accident, it’s important to seek medical attention right away. This isn’t just for your own physical well-being—it can also affect your claim. If medical attention is not sought right away, the insurance company can call into doubt whether the injuries were sustained in the accident and deny the claim. If you feel that you have been unfairly treated after an accident, either by wrongly being deemed at fault or having a legitimate claim denied, it may be worth seeking the services of an auto accident lawyer. An expert will know all the loopholes that companies will try to use and can help you make a much stronger case. Ultimately, physical and emotional wellbeing are the most important factors when it comes to an accident, but justice for anyone injured from the negligence of another should also be sought. What classes as an accident at work?